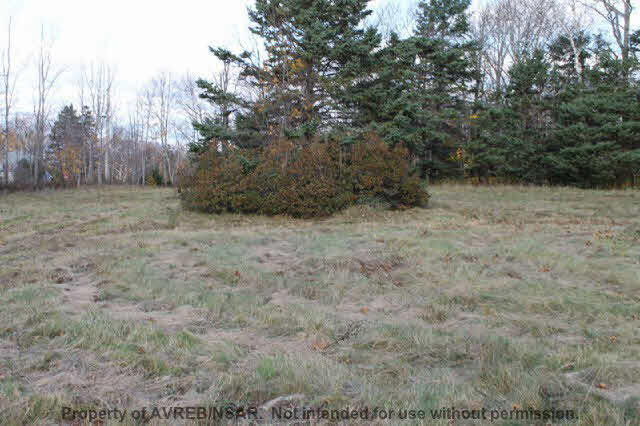 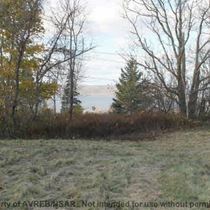 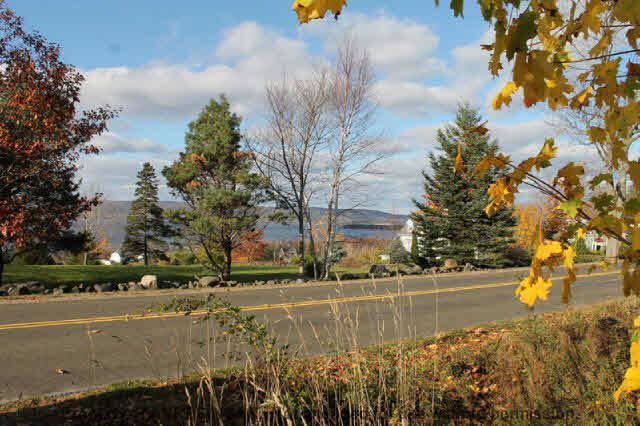 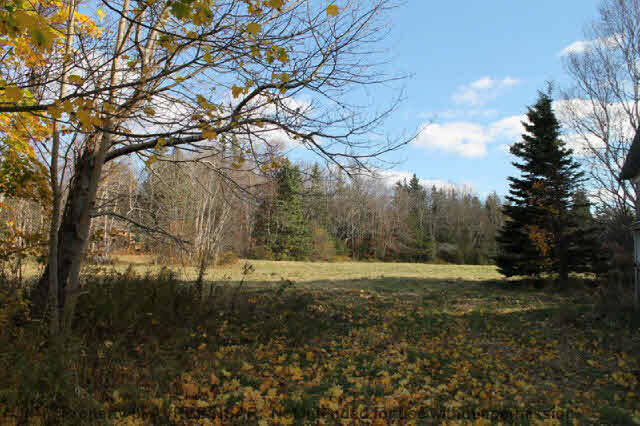 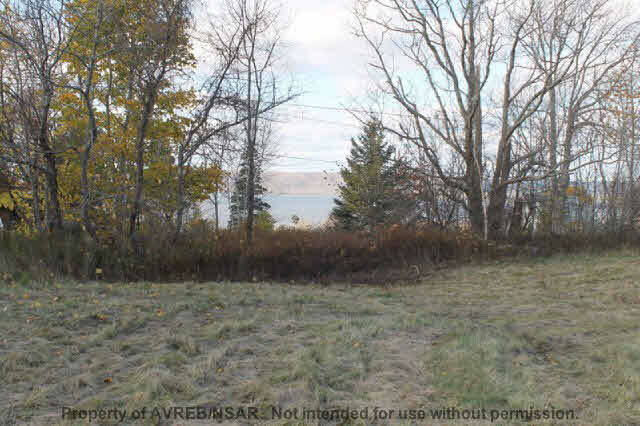 A beautiful acre plus surveyed building lot awaits in this neighbourhood of executive homes with sweeping views of the Annapolis Basin and Digby Gut. 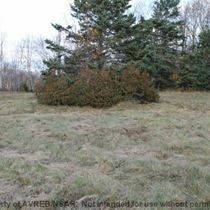 Build your dream home on this approved building site with the perfect combination of privacy and accessibility. 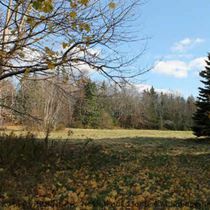 The property has a large cleared area making building a breeze, yet it`s treed perimeter gives an estate feel. 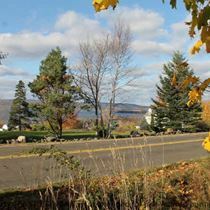 Perfectly situated between historic Annapolis Royal and Digby for easy access to shopping, services and ferry connections.